In a single week, hackers have brought a major Hollywood studio to its knees. 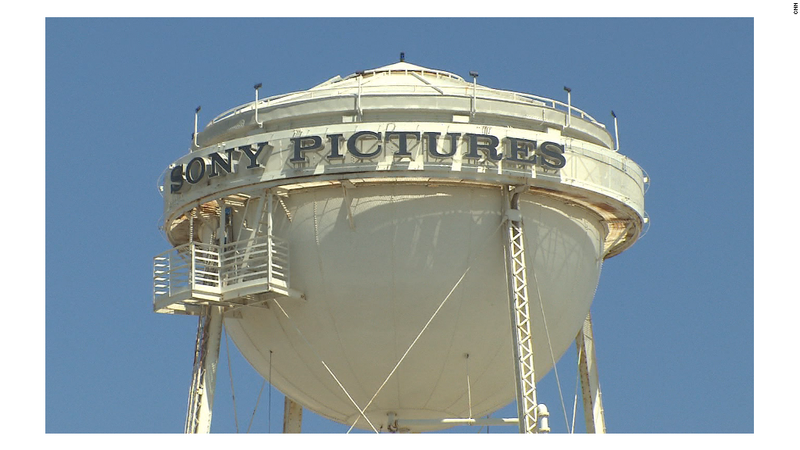 Sony Pictures is dealing with more than downed computers and frozen email. Movies have been leaked, and internal documents have exposed private company memos, along with employees' salaries, Social Security numbers and health information. One security researcher, Adrian Sanabria, calls it "Sony-pocalypse." 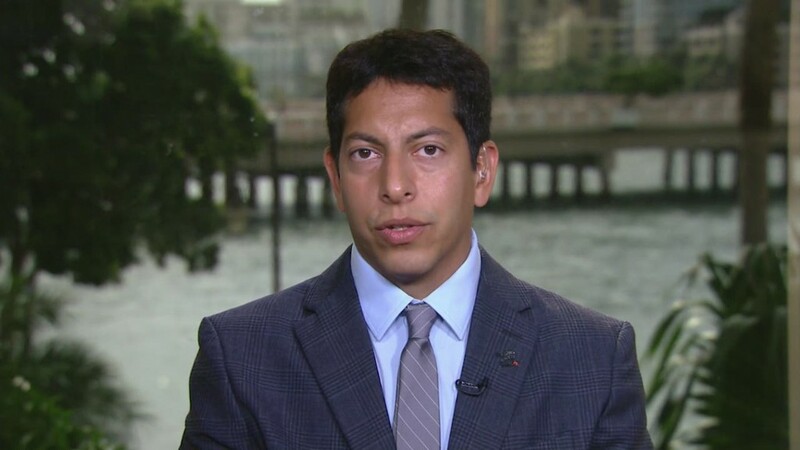 Hackers took more than 100 terabytes of data -- a leak of information so huge that Sanabria thinks it'll take Sony a year or more to go through it all and deal with the damage.